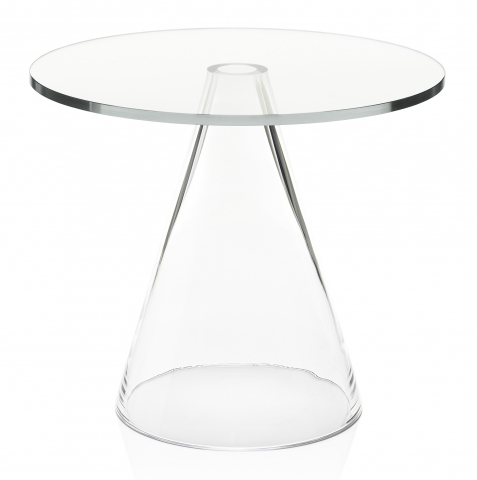 I love this table from Massproductions. 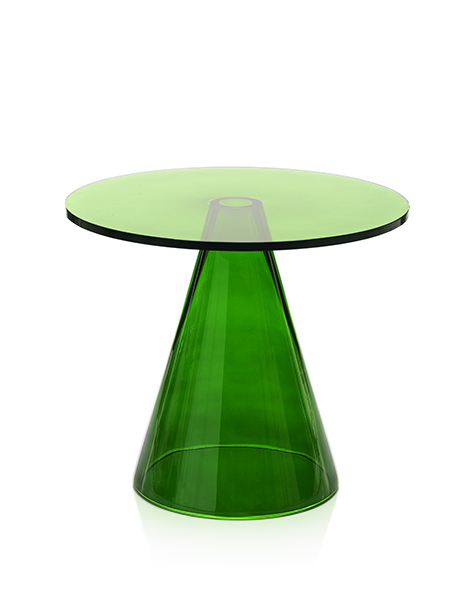 It was first released in 2010 in a limited edition of 50 pieces and now reproduced in the original clear glass but also in green. Artek sells it in Helsinki and you can read more about the brand here.